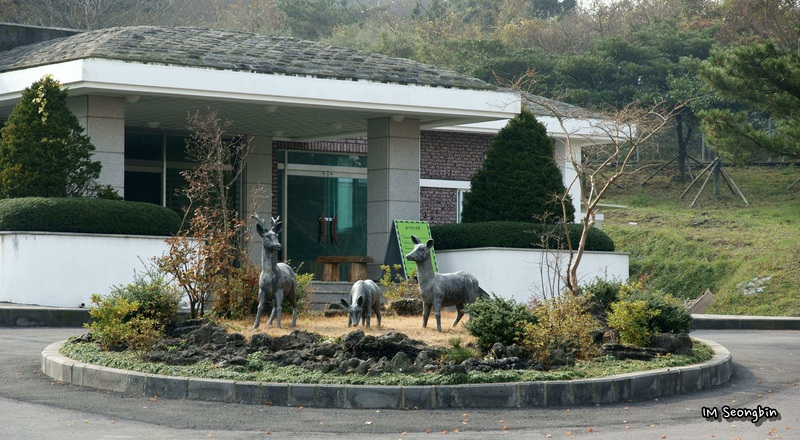 Get up close and personal with Jeju Island's favorite hoofed mammal at Roe Deer Observation Center. Put on a comfortable pair of walking shoes and explore relaxing trails, keeping an eye open for a wild specimen of this timid species. 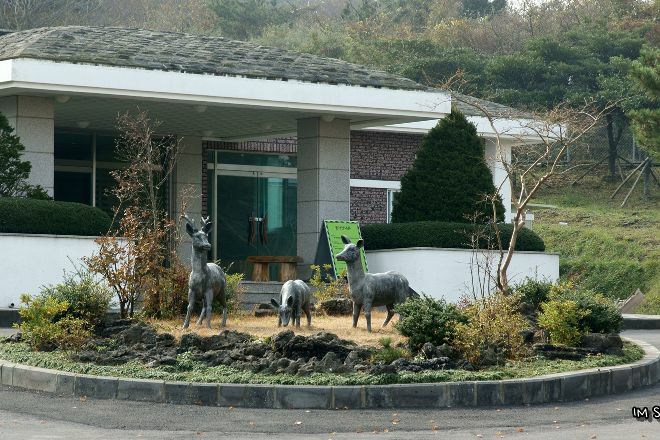 Children will love feeding domesticated deer, kept in the main enclosure near the entrance. To learn more about these gentle creatures and the ecology of the island, visit the exhibit halls at the park's theater. You can plan Jeju trip in no time by asking Inspirock to help create your itinerary.